Summer holidays can be long and frustrating for the kids if they don’t have an outlet for their sometimes-endless energy! We think we have the best solution to tire them out this summer with a fantastic selection of family cycling holidays to choose from. If these trips don't work out for your family, then take a look at our selection of trips in Easter, or perhaps over Christmas / New Year. 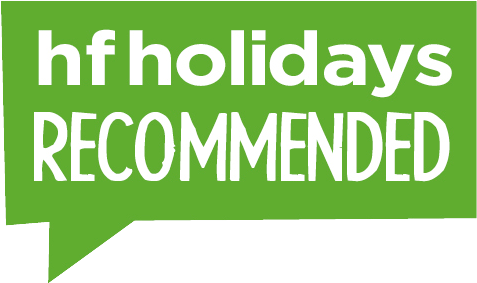 Use the tabs below to find your perfect family cycling holiday, find out more, request trip notes and book online.